The setup was this: I’d travel all the way around India by train. Only by train. I’d start in Delhi and I’d end in Delhi and I’d definitely travel only by train. I’d travel down to the extreme south and up to the Himalayan north and I’d exclusively, definitely, travel only by train. In Delhi I couldn’t get a train. There were no tickets left – at least not to anywhere I wanted to go. 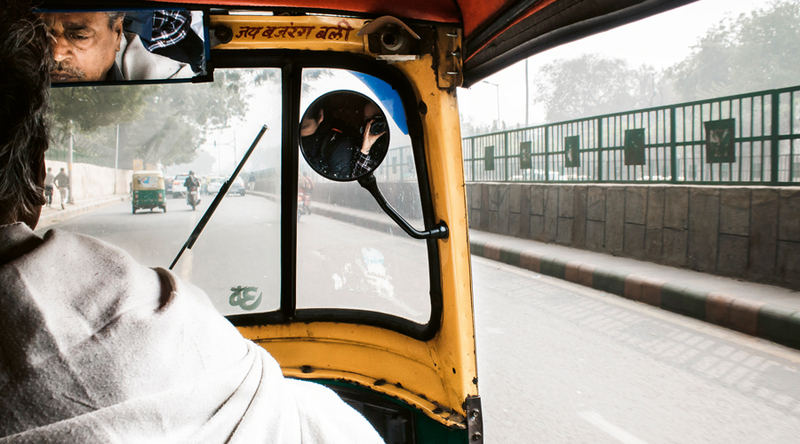 The set up was this: I’d travel all the way around India – without flying. I’d travel on buses that sped up and down mountain roads, chugging old boats, luxury trains (eventually); on motorbikes borrowed with a handshake; in cars with drivers who painstakingly negotiated fares; on mopeds on which you’d be considered soft for wearing a helmet; in taxis with drivers who painstakingly negotiated hugely inflated fares; on the back of a grumpy, uncooperative camel called Disco; in rickshaws with drivers who painstakingly negotiated hugely inflated fares, which, by the time you arrived at your destination, they’d inflated a bit more. This is India: the most complicated, most frustrating, greatest country in the world, the perfect place for an overland adventure holiday. The food’s good everywhere in India, but it’s particularly good in the south. 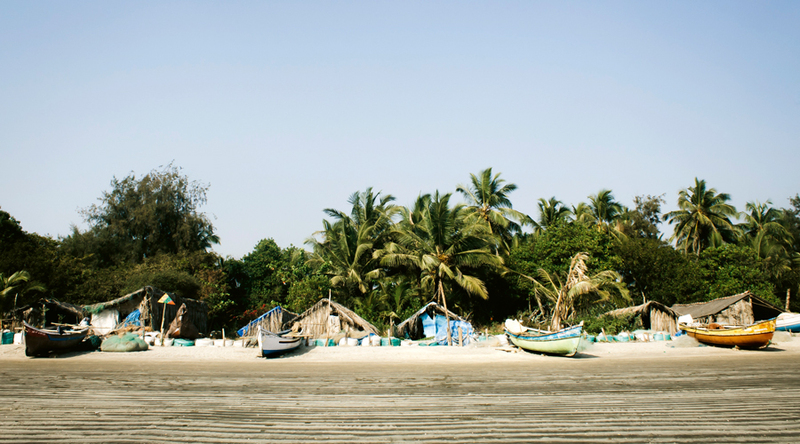 Goa is India’s smallest state and, as well as its beaches, it’s increasingly known for a growing food scene. At Ourem 88 in Pernem, one of the chefs’s learned his trade in the kitchens at Noma, the world’s number one restaurant. There’s no proper menu. They serve whatever’s best at that day’s market. At the other end of the scale is Palolem’s Little World, a little breakfast and brunch cafe, where the masala scrambled eggs contributed to my extended stay in the state. I hired a driver called Deepak and took a road trip around Rajasthan. 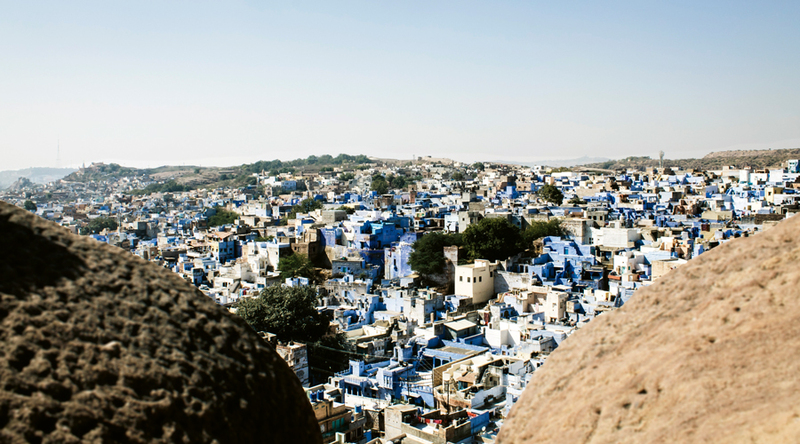 I visited the Blue City (Jodhpur) and the Pink City (Jaipur) and the Golden City (Jaisalmer). We drove over to Agra in Uttar Pradesh and I saw the Taj Mahal. I went to more forts and temples than I can I remember. In Rajasthan, every other street looks like a Bollywood set. But I was happiest on the road with Deepak, listening to his music in the car, drinking chai in service stations, eating biryani in roadside restaurants. Life along the shore, like the boat from which you observe it, moves at a sauntering pace. Men wearing lungis build wooden ships. Women in saris wash clothes in the water. A solitary fisherman perched on the end of his skiff shares his lunch with the birds. All the while, the boat beats gently on. The only thing more leisurely than an Indian train is a Keralan houseboat. 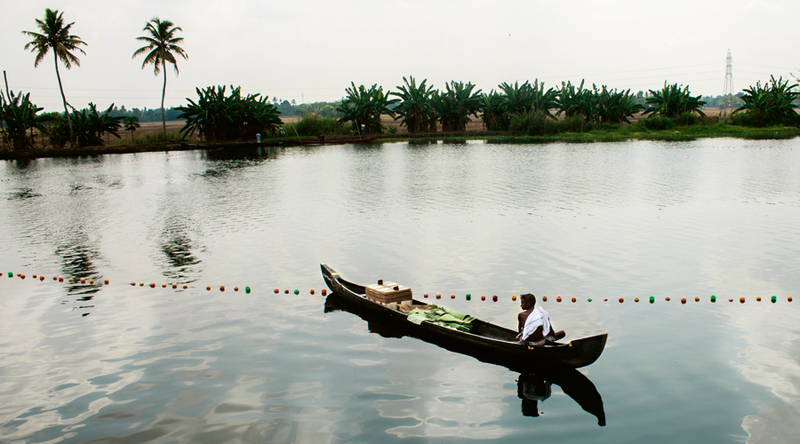 You hire one – and its crew: captain, guide, and cook – to tour the state’s famous backwaters. There are floating restaurants along the way, which serve local favourite Meen Pollichathu, fish roasted in a banana leaf. Deepak couldn’t believe I’d never seen an elephant. He said we might see one during our trip, but they weren’t that common in cities anymore. 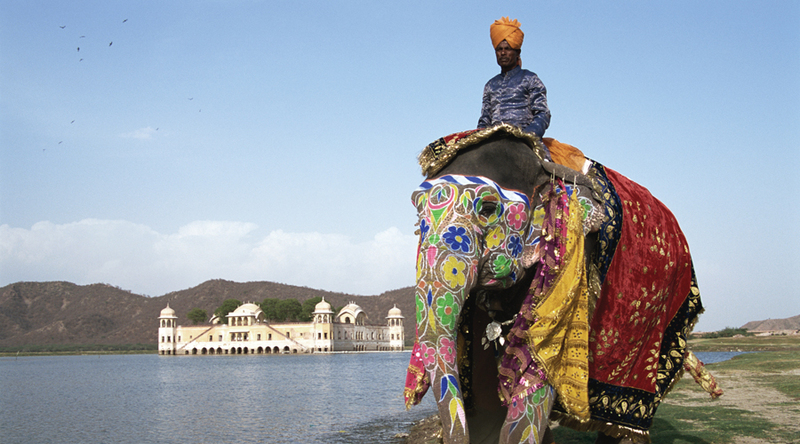 Later that day, we drove into Udaipur – a lakeside city, extravagant palaces and arty cafes – and saw these two. We stopped the car. I asked for a photo. The trainer – the mahout – agreed. But not before the elephant stuck out its trunk for a tip. This is India after all. The elephant passed the money up to his mahout, and then struck a pose.